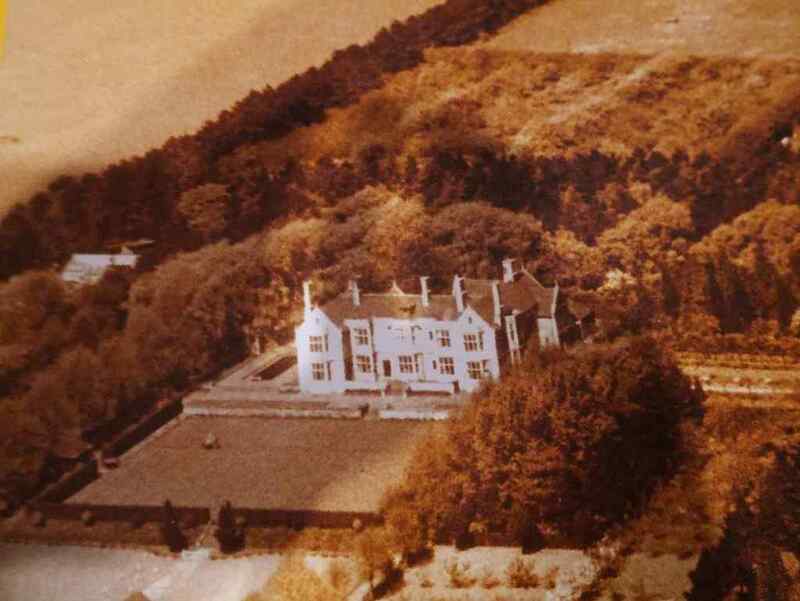 The history of Westone Manor begins in 1914. After the Sear’s family made a fortune through their footwear business they built their own manor house, designed by G.H. Stephenson, an architect renowned for country house designs. Over the century, the village around the manor building grew and developments such as Weston Favell Shopping Centre and Riverside Industrial Park meant that the Manor found itself increasingly among the hustle and bustle. However, after all this time, the Manor still co-exists in harmony with its neighbours and has retained peace and tranquility. From the Second World War up until 1953, Westone Manor House found itself being used a convalescent home and was also for a time occupied by armed forces. 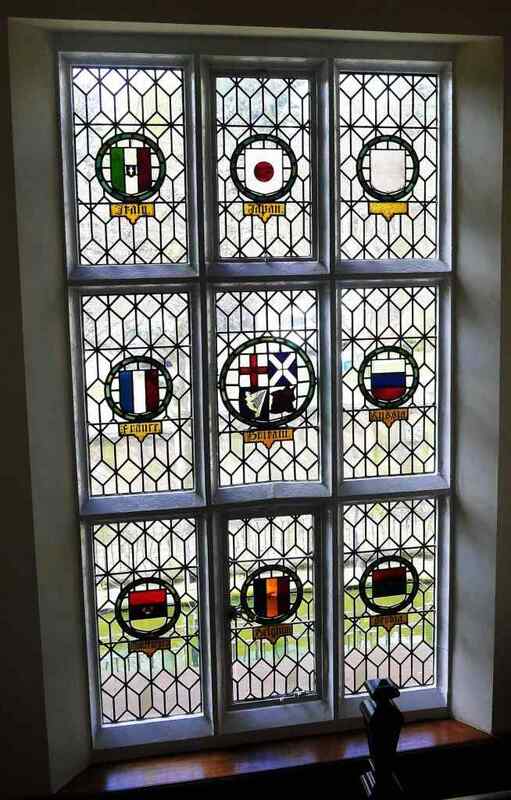 There is still evidence of this interesting time in the Manor’s history in the form of a defaced German flag sitting in the top right hand corner of a magnificent stained glass window on the staircase leading to the first floor. In 1953, the Manor House started the next chapter in its life when it became one of only a handful of hotels in Northampton. From its opening, it enjoyed a remarkable reputation and played host to an array of famous guests. The Beatle’s memorably stayed over in 1963 when they played at the ABC Cinema in Northampton. Since then, there have been an array of musicians who have stayed in this hotel when touring through Northamptonshire. For many years, F1 racers would stay at the Westone Manor due to its proximity to the infamous Silverstone race track. It was common to see helicopters using the expansive garden area to land during this time. Member of royalty have also passed through this hotel, with the royal helicopter using the gardens as a landing area. Westone Manor has now been a hotel for over sixty years, and although it has gone through a certain amount of modernisation and expansion, it has retained many of its original features giving it a unique character which you don’t find in branded chains.